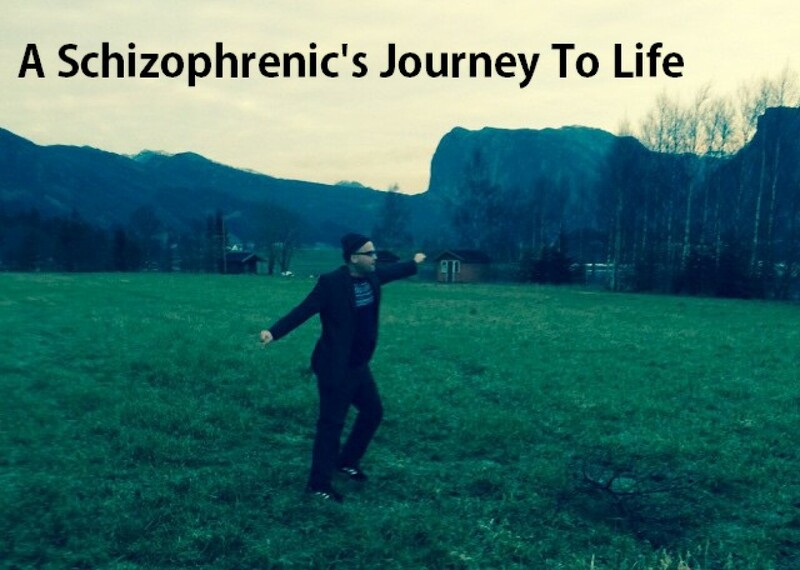 Day 811 – abandoned | A schizophrenic's journey from consciousness to awareness. In Oneness & Equality! I was made aware of a specific point, from investigating myself and my past, together with a friend who helped me to ground the concepts, energies and memories from my childhood. I was made aware that I had lived with abandoning myself, what is called “abandoned child syndrome”, or worse “rotten child syndrome”. I experienced some things growing up when I was a young boy, like 5 or 6 years old. Nothing overdramatic, seemingly, though relating to it, had a hard impact on me as I would deny these memories from within, I would suppress it and deny it having happened. It could be very innocent things looking back at it today, though at the time I would feel great shame for what had taken place. I would fear to have people know about what happened to me. Again: the memories in itself is not important as of details, only that it happened and that later I would feel great stress and shame from it have occurred. I would fear sooooo bad that people where to know what had happened to me, that I would deny that it had ever even happened – also to myself. Creating ground for metaphysic’s and energies, escaping, drugs and sabotage within me, cause the memory was still there, only in a shape that I could not recognize, though it will still be with me, like cinder in the dark, creating havoc and consequences in my living – until I can work through it – forgive it and let it go. This self forgiveness in just a small part of what I have walked on this point on abandoning self from childhood years. I forgive myself that I have accepted and allowed myself to abandon myself as a young child, when I would fear to have people at school to know about my innocent play, where I would later, ignore and deny and suppress the stories, and literally abandon myself from myself. I forgive myself that I have accepted and allowed myself to reject, hate and fear myself as a child growing up. I forgive myself that I have accepted and allowed myself to cause conflict at school and at home from this denial of my living. I forgive myself that I have accepted and allowed myself to let this point of abandonment and denial of me, rule me and cause consequences. I forgive myself that I have accepted and allowed myself to judge and blame my parents for they not seeing this happening in me, and for projecting blame at people around me for not picking me up, we were all so blind by the sins of the fathers/or programs running us in loops. I forgive myself that I have accepted and allowed myself to not dare to pick up “the tune”, from when I was 5-6 year old and to express that life that have been treated so badly, where I must use common sense and sort out my mind and live and express in the sameness as all of me and the composition of my body the whole of me. Within this I commit myself to embrace all of me – the totality of me and to do what I can to include me to myself – in my living – self honest, here, whole in the physical.